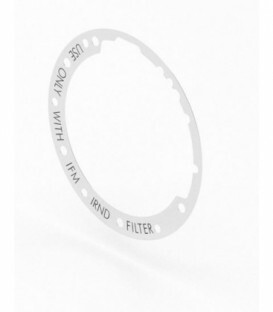 An IFM filter frame with an optical clear - to be used when no ND attenuation is desired (shim must be present). 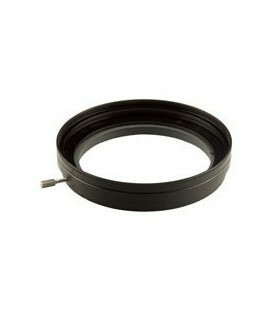 An empty IFM filter frame for the creation of one custom IFM-1 filter for specialty applications. 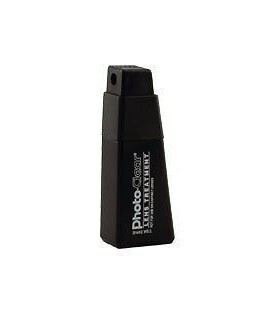 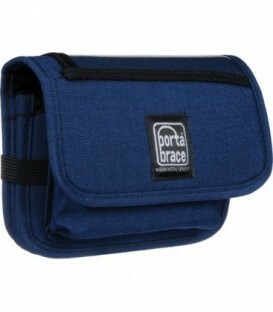 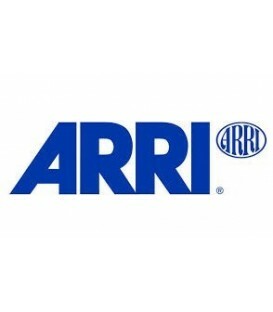 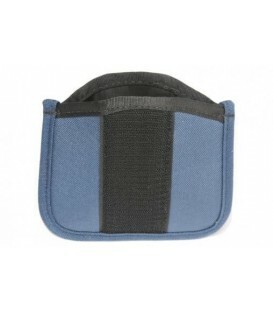 Includes protective plastic case and instructions. 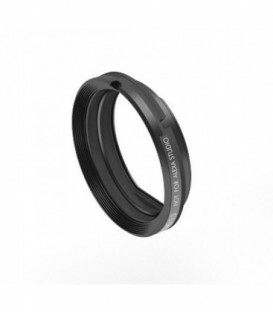 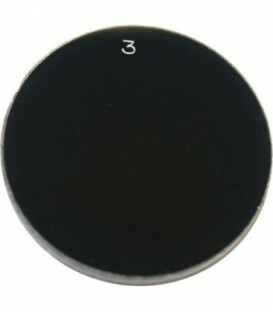 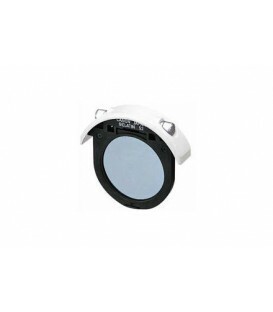 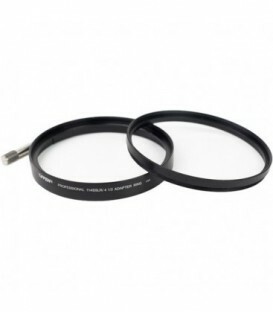 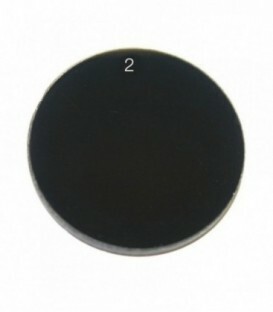 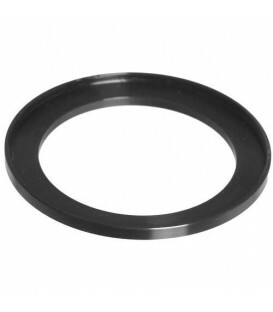 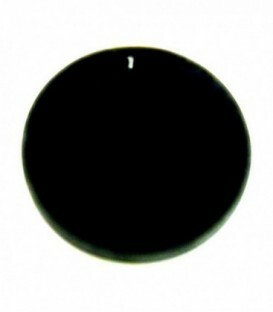 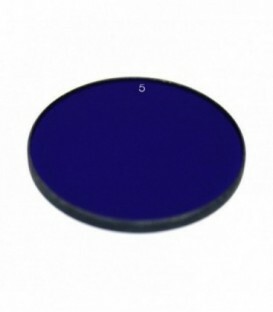 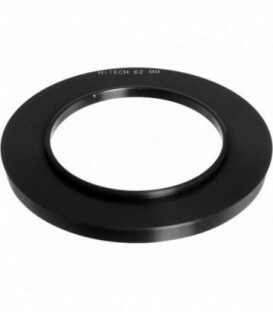 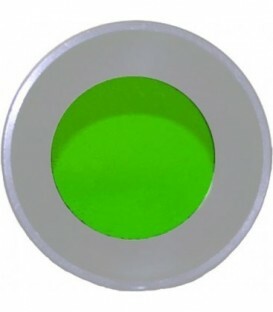 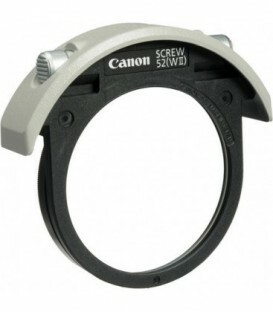 This shim must be used in addition to any existing shims between lens mount and camera when using any of the FSND filters or the IFM Optical Clear. 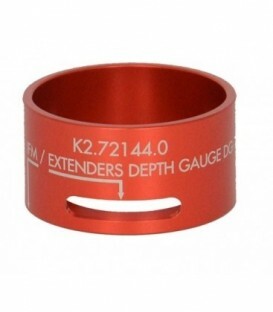 A depth gauge for making sure that a lens will not touch the IFM-1/FSND filters when inserted into the camera. 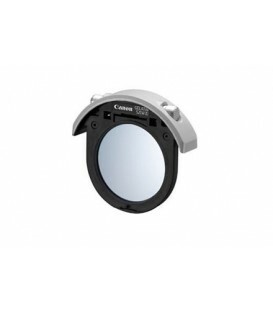 The same gauge can also be used tocheck if lenses are compatible with the Alura Extenders 1.4x and 2x. 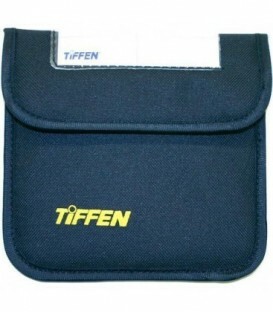 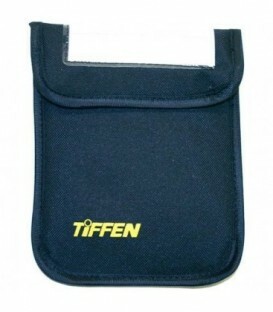 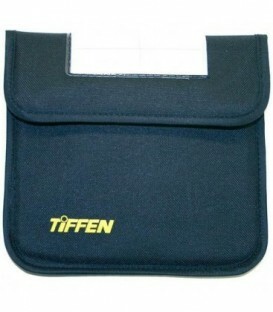 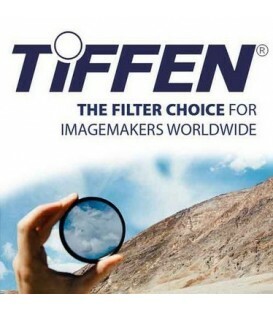 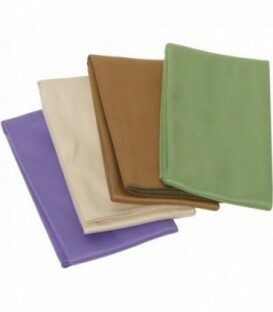 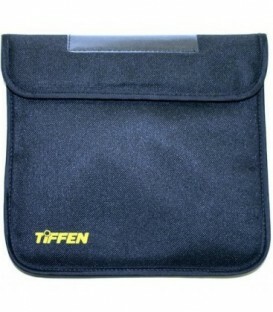 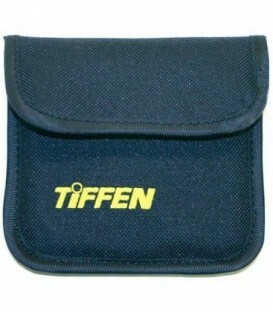 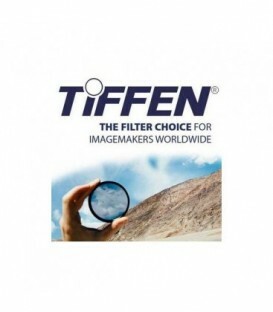 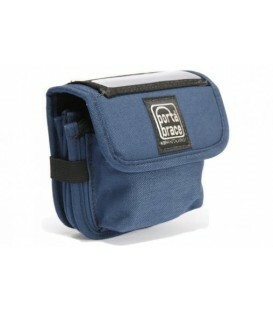 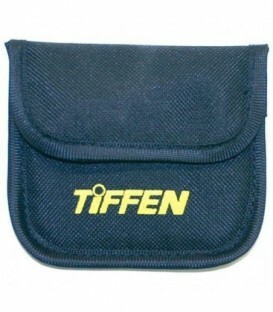 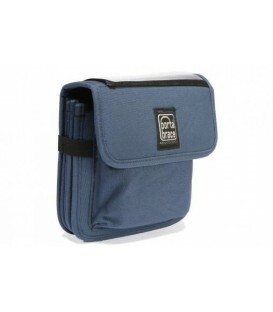 Tiffen APOUCH - A Pouch 3X3"
Tiffen CPOUCH - C Pouch 5X5"
Tiffen DPOUCH - D Pouch 4X5.65"
Tiffen GPOUCH - G Pouch 6.6"